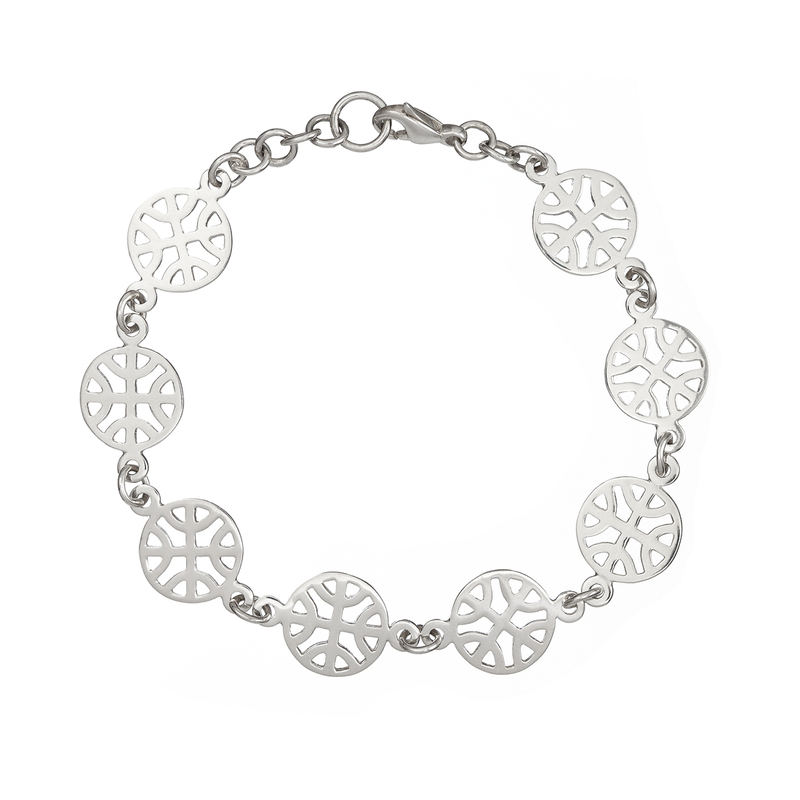 This bracelet is made from Sterling Silver (925). 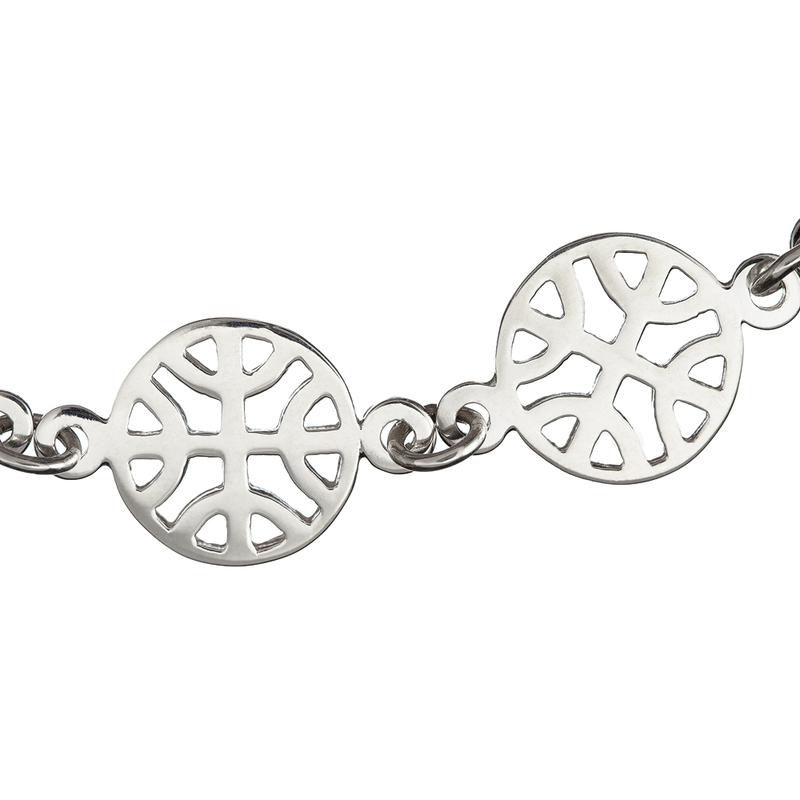 The design is a contemporary interpretation of a traditional Celtic knot. If you look closely, every second link is different which makes this bracelet really stand out. 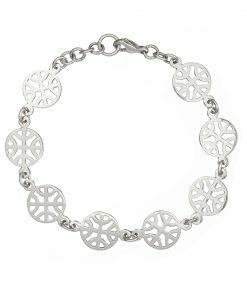 The standard size to fit a 6-6.5 inch wrist is made up of 8 of the Celtic Knot links. 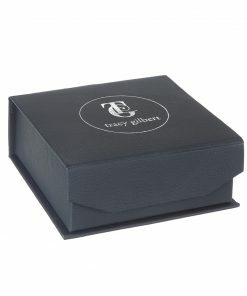 There are additional small round links on the bracelet to enable the wearer to change the length to get the perfect fit. 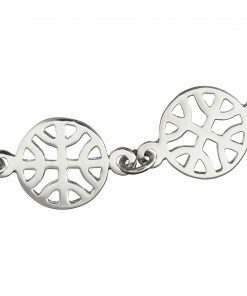 More Celtic Knot links can be added to fit a larger wrist (please contact me for a price). 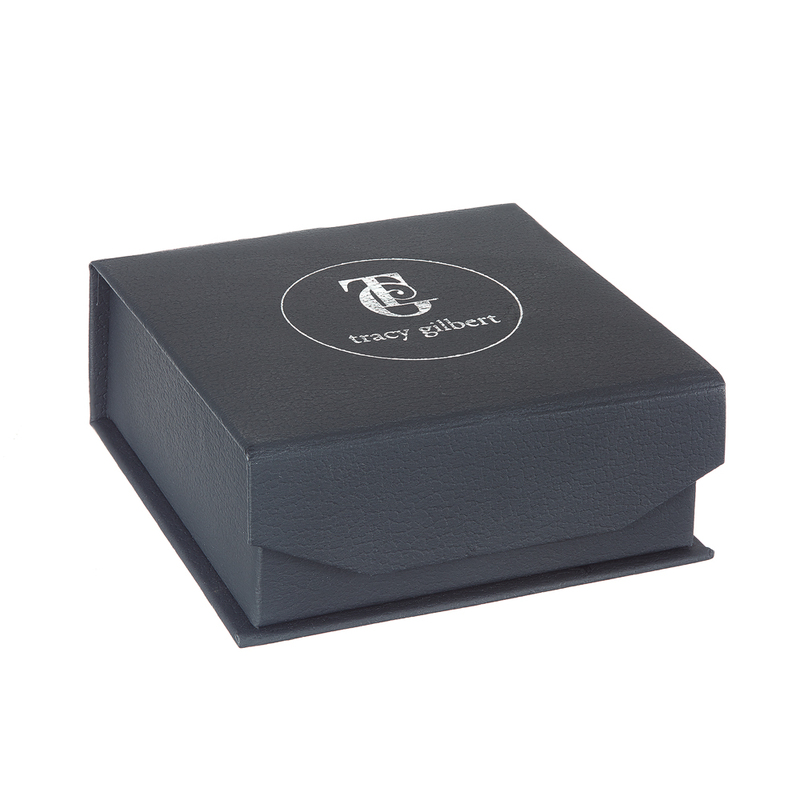 This is an original design – imagined, designed and made in Dublin. Matching earrings and a pendant are also available.